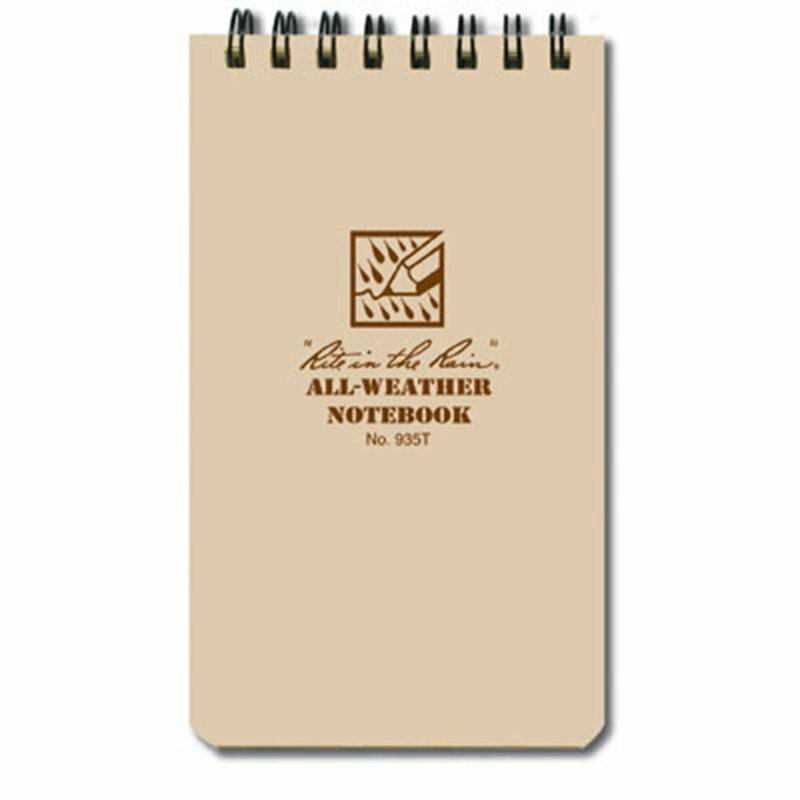 Why chance important notes with a standard white paper notebook that is susceptible to rain and moisture? Instead, protect your notes by using the Rite in theRain Tactical Notebooks. These spiral bound notebooks have 100 Universal pages(50 sheets) in green or tan. With the Universal Pattern you can use this text for notes and scaled drawings.